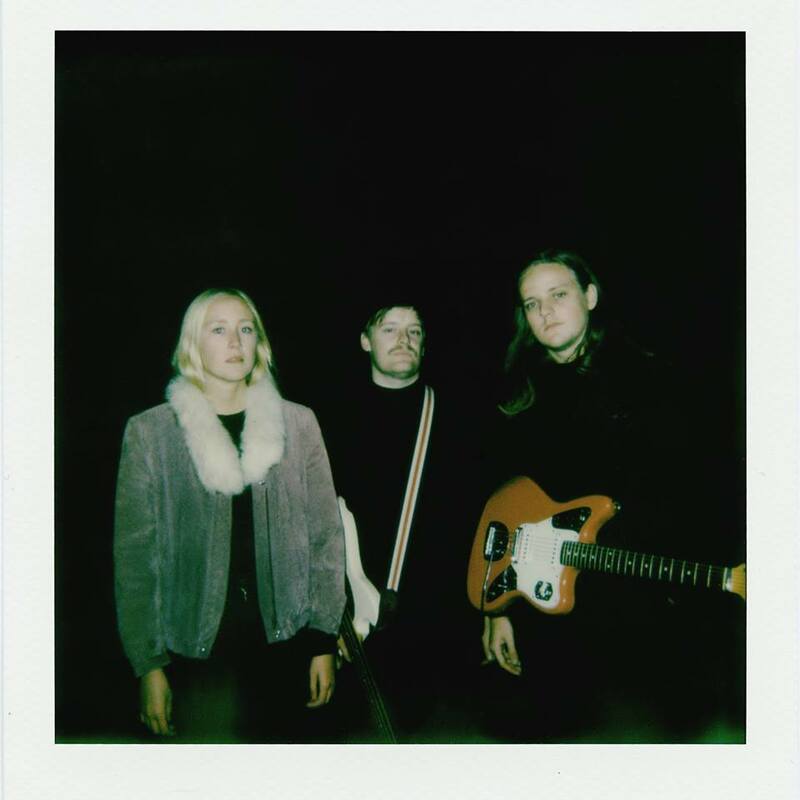 Bedroom is the lead track from Swedish trio Echo Ladies' forthcoming album Pink Noise, released through Sonic Cathedral at the start of June. Building on the success of their self-titled debut EP, Matilda, Joar and Mattis return with a gloriously modern-day take on fuzzy shoegaze. Layered vocals float above the repetitive swirling guitar and drums that draw the listener in to the song and then refuse to let go. Set to a video from Wy's Ebba Agren that mixes live footage with a mysterious storyline that leaves you wondering exactly what has gone on, the song is the perfect precursor to an album described as a "perfect mixture of melancholy, euphoria, anger and tenderness. a sense of emotional confusion." Echo Ladies are on Facebook and Twitter.